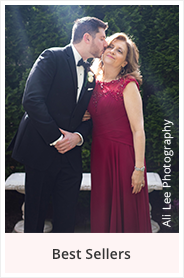 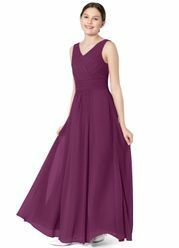 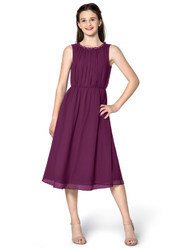 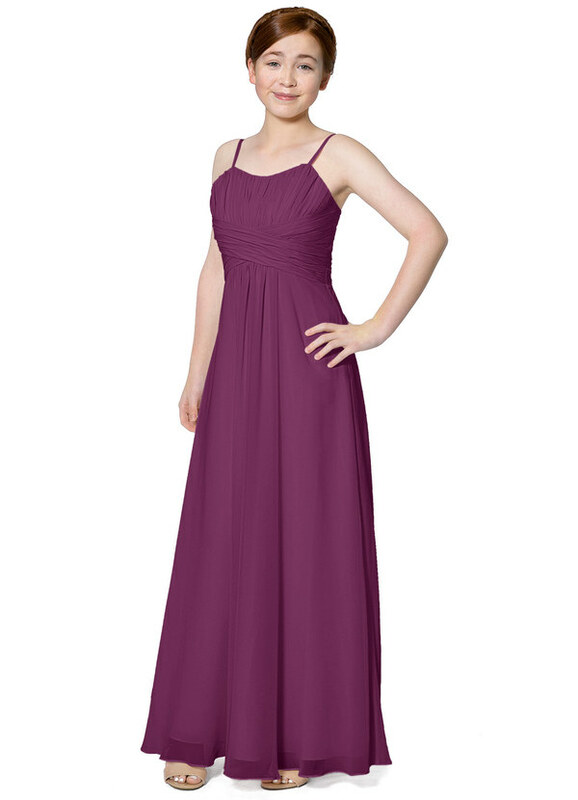 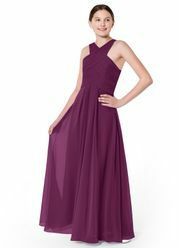 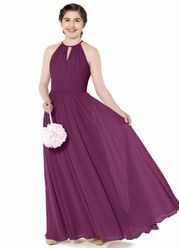 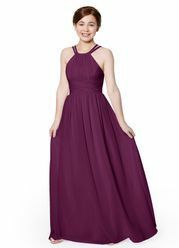 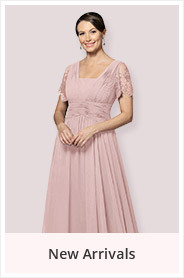 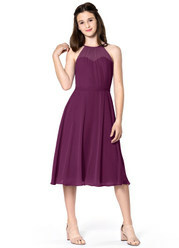 Lovely Eliana JBD is a floor-length chiffon dress in an A-line cut. 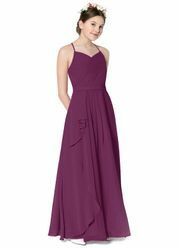 She features a spaghetti strap halter neckline, pleating on front and back bodice. 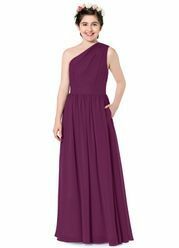 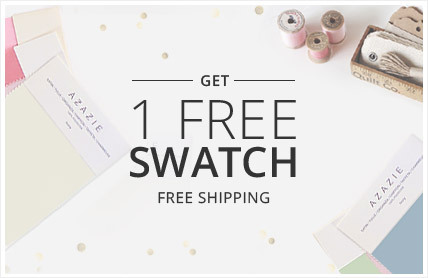 Azazie's Eliana style comes in sizes J6-J16 and custom sizing.